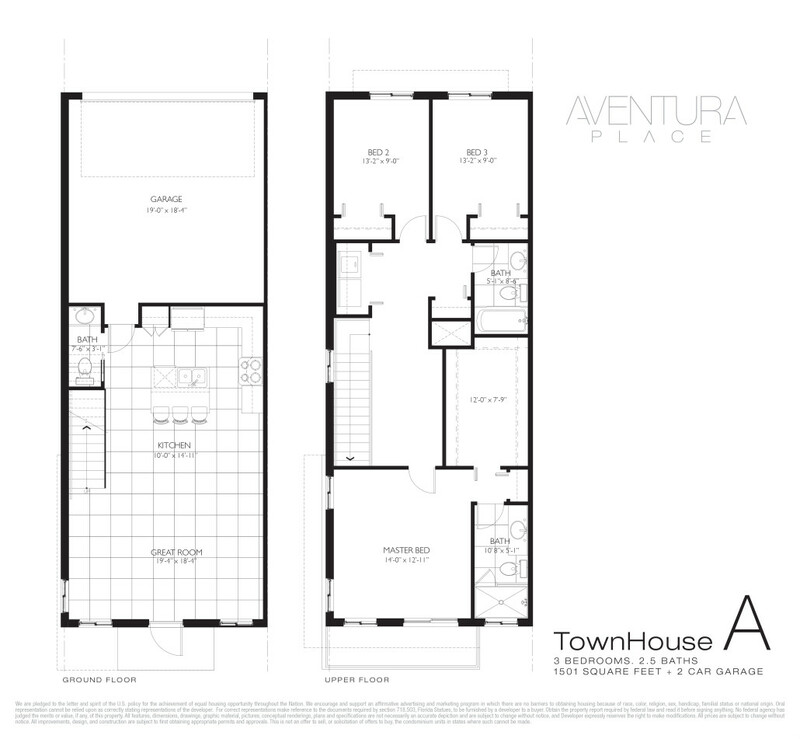 Aventura Place is the newest condominium in Aventura, which offers a unique combination of style and real modern design, embodied in fully prepared for living residences. The elegant residential neighborhood includes a unique collection of residences and two-story townhouses, located just minutes away from world-class shops, restaurants and entertainments. 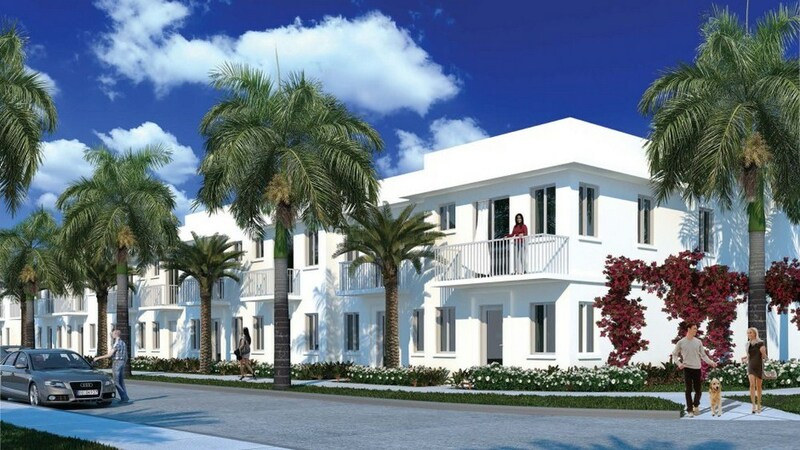 Aventura Place offers 82 residences with an area ranging from 828 square feet to 1,500 square feet. 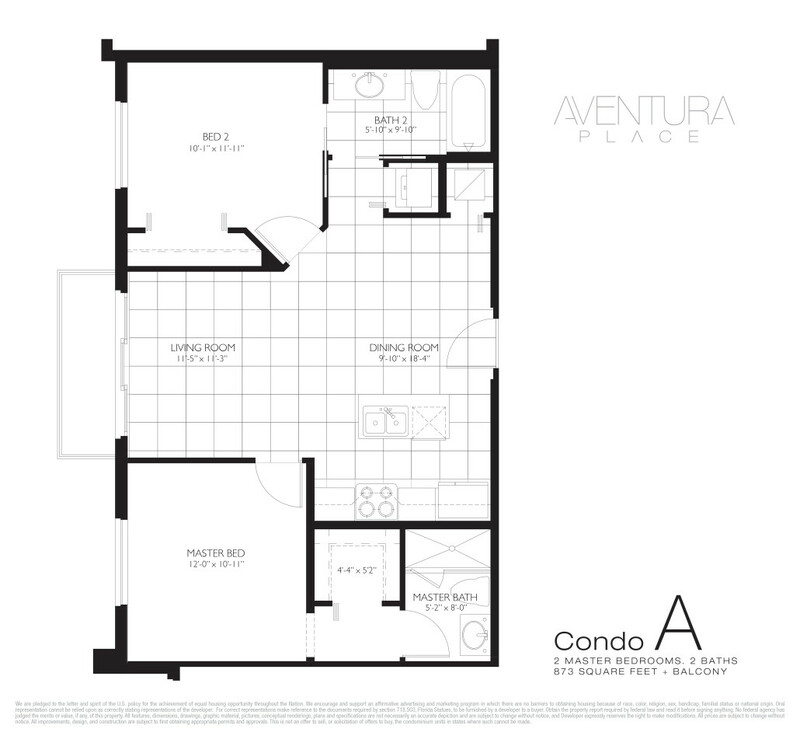 Two-three-bedroom apartments are distinguished by elite finishing materials, 9-foot ceilings, quartz countertops, stainless steel household appliances and decorative lighting. Residences also may boast of energy saving technologies, including energy-efficient insulation, air conditioning and heating systems, an economical water heater and a programmed thermostat. The green area of the Aventura Place complex features a sun terrace and a swimming pool. 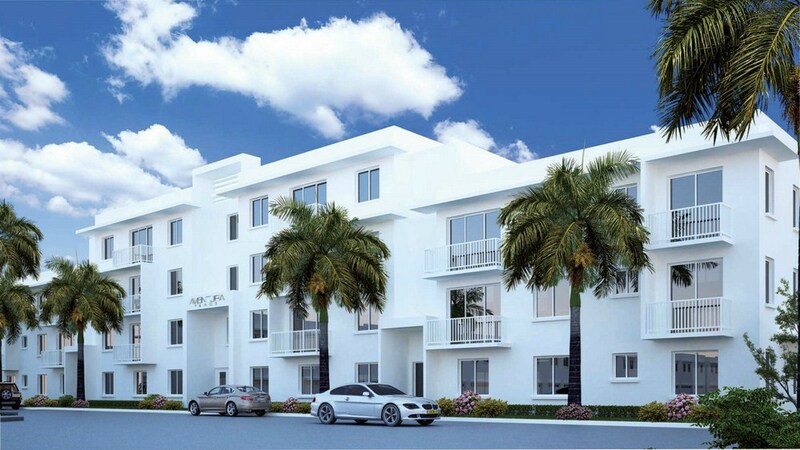 Ideally located in the western part of the beautiful city of Aventura, the condominium Aventura Place offers its residents a quick access to the picturesque Highland Lakes Park, first-class golf courses, tennis courts, harbors and prestigious schools. A five-minute drive away is the famous Aventura Mall and the popular Gulfstream Park with its boutiques, restaurants, casinos and a racecourse.